This class is not on the current class schedule- but is available to book for a private event! In the studio- Minimum 4 people, Maximum 12. $35 per person. Private events available Monday, Wednesday, Thursday, Friday, Saturday Afternoons (dates pending on instructor availability).  Email Ashley at hello@theartisanoyster.com to book!